Go! Go! Power Rangers! High fly kicking and cart wheeling on TV as early as 1993, The Mighty Morphin Power Rangers were some serious teens with attitude. 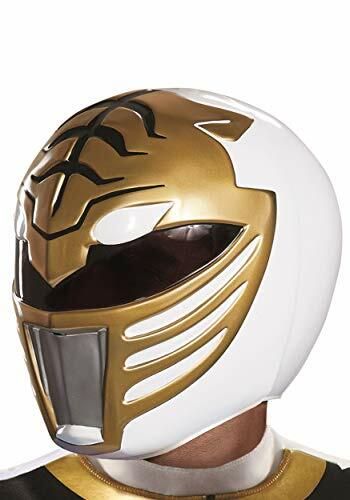 Called on to save the Earth from the evil forces like Rita Repusla and Goldar. 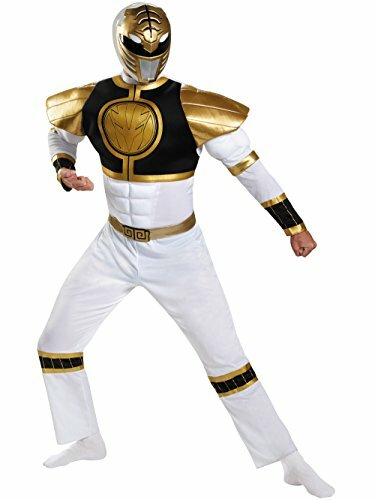 This costume will instantly tranform you into the famous Black Ranger! 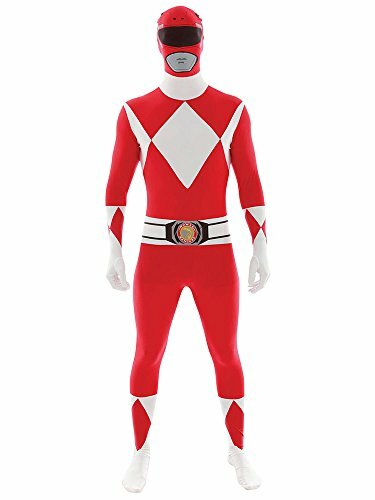 Costume includes a jumpsuit with muscle torso and arms, attached belt, belt buckle, and 2 piece helmet. 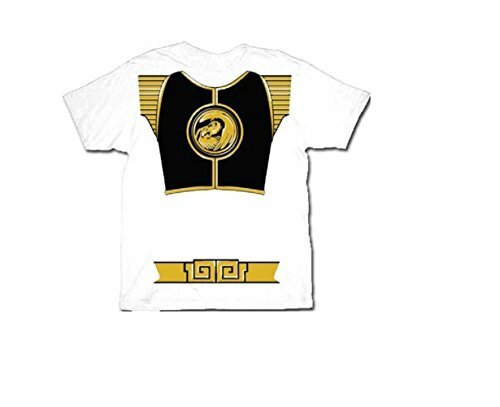 This is great on its own, but could be even better with the other costumes and accessories available in our store! 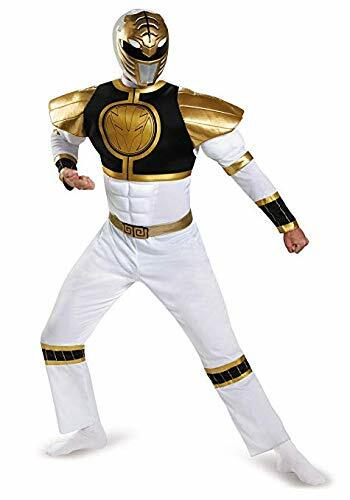 The Adult Power Ranger's White Ranger Classis Muscle Costume includes jumpsuit with muscle torso and arms, belt with detachable belt buckle, and character helmet. Halloween only comes around once a year so take advantage of it with costumes, props and accessories sold here at at great price. 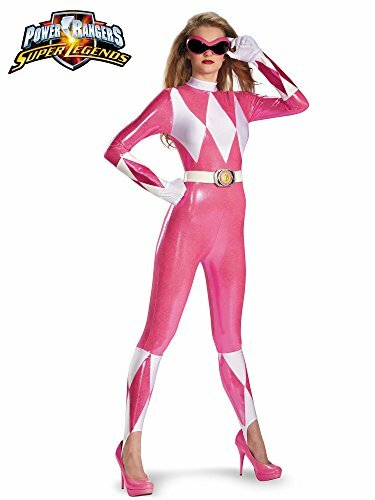 Texas Ranger - Masked Ranger , Western Costume , Costume Accessory Sets - Halloween Costumes by Tigerdoe. 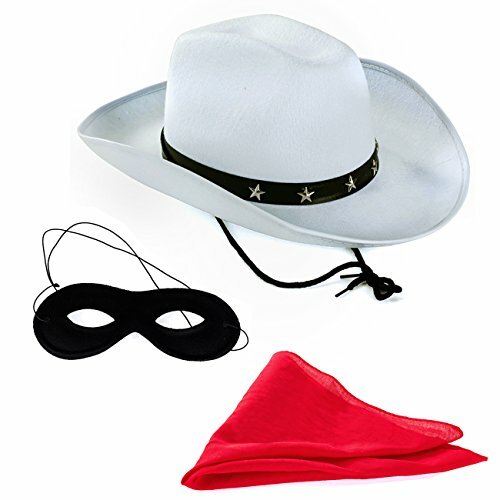 Texas ranger costume consists of white felt ranger hat, black felt mask and a red bandana. Great costume for Halloween parties, western parties or dress up parties.